Know the facts about khat and connect with help and support to keep your son or daughter safe. What are some slang terms for khat? What does khat look like? Khat looks like green and leafy shredded tobacco, and could be mistaken for marijuana or salvia divinorum. What do young people hear about khat? 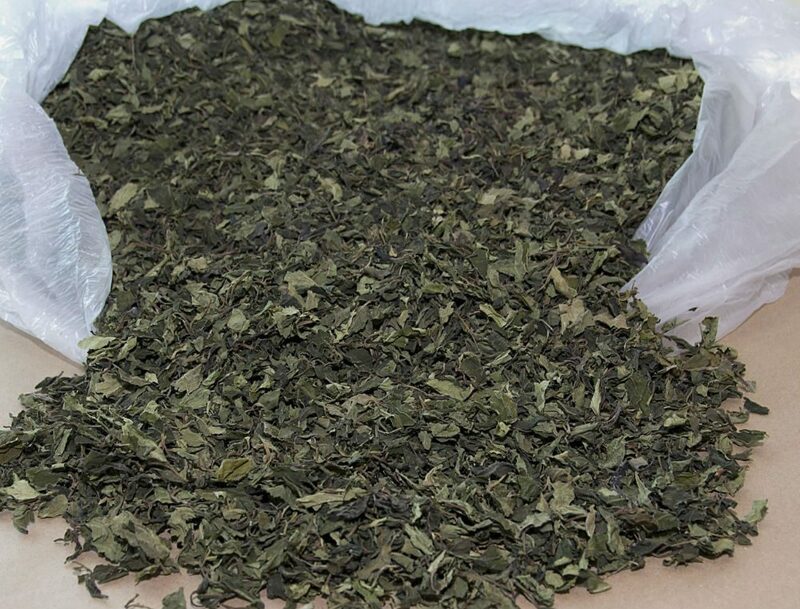 Teens and young adults may be attracted to khat as ‘natural’ way to produce a mild euphoric ‘high,’ as well as to produce stimulating effects. What are the risks of using khat? 1Drugs of Abuse | A DEA Resource Guide: 2017 Edition. “Khat.” Drug Enforcement Agency, 2017. Web. https://www.dea.gov/sites/default/files/sites/getsmartaboutdrugs.com/files/publications/DoA_2017Ed_Updated_6.16.17.pdf#page=53. Accessed 26 Oct. 2018. 1NIDA. “Khat.” National Institute on Drug Abuse, July 2018, https://www.drugabuse.gov/drugs-abuse/commonly-abused-drugs-charts#khat. Accessed 26 Oct. 2018. Identify whether your child could be at higher risk for drug or alcohol use, and learn common reasons for why young people may use.